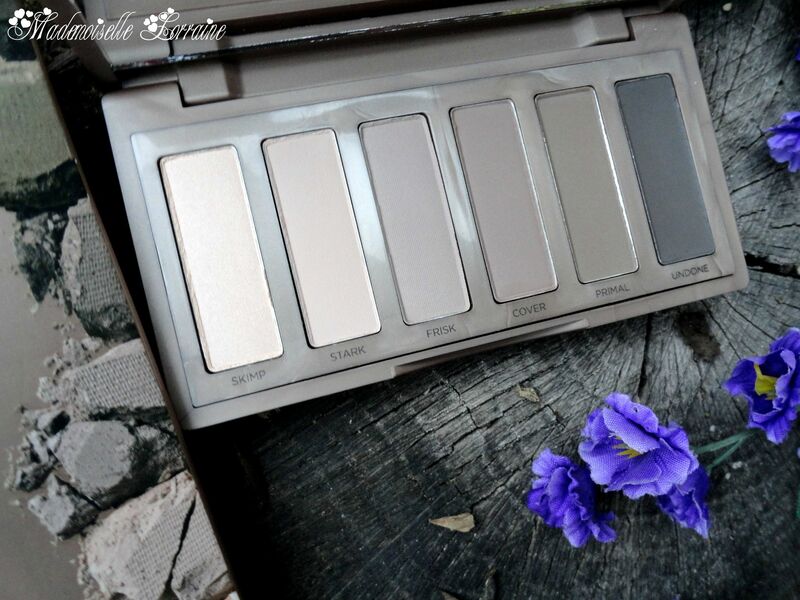 so, Monday I've reviewed the Naked Basics 1 palette, now it's time for the new star, my favourite basic palette ever! 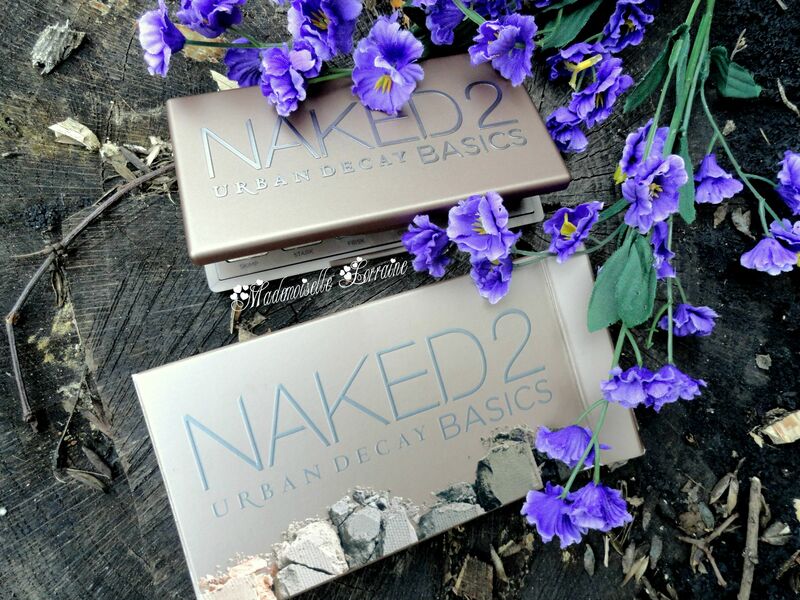 Naked Basics 2 Palette By Urban Decay. 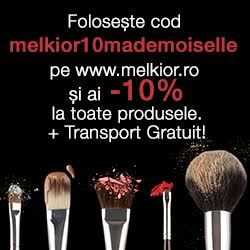 Luni v-am aratat paleta Naked Basics 1, acum a venit momentul sa va arat noua steluta , paleta mea basic preferata! 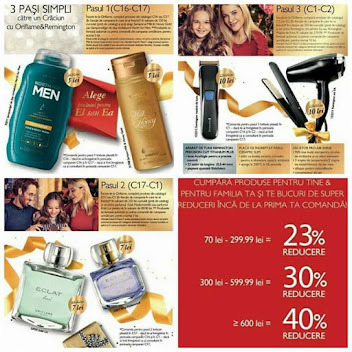 Nimic nu se compara cu ea! 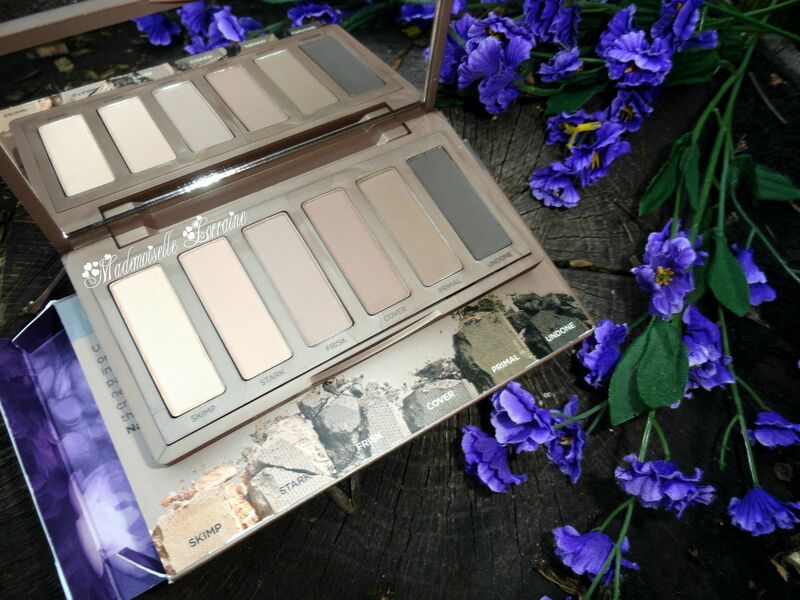 Paleta Naked Basics 2 de la Urban Decay. The packaging is sleek , elegant and very easy to open, sometimes it's kinda hard to open palettes:) Love the new box and I think I'm going to keep it! Ambalajul este subtire, elegant si foarte usor de utilizat, predecesoarea ei este mai greu de deschis, la fel si alte palete mai mari sau mai mici care imi dau batai de cap. Imi place mult design-ul cutiei si de aceea cred ca am sa o pastrez! In my opinion the have chosen the perfect basic, day to day and work appropiate shades. These are much more prettier than the first one. Or maybe it's just me because I'm obsessed this season with dusty pink / mauvey tones haha. 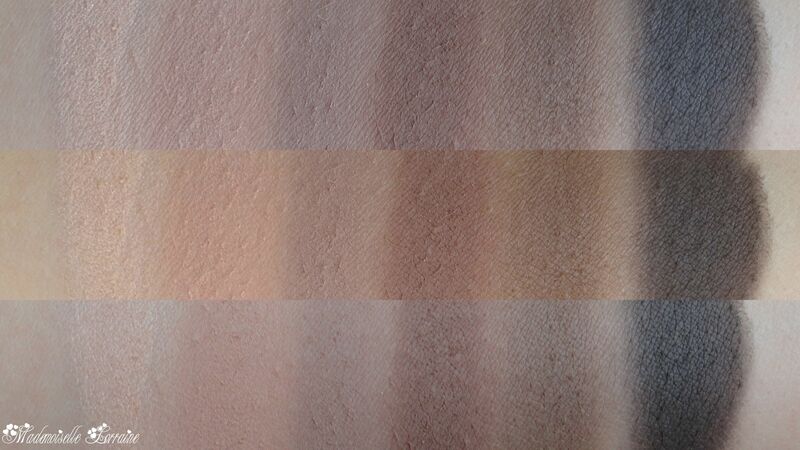 They swatch perfectly, their texture is incredibly smooth, buttery and very very pigmented! They still have some fall-out if you don't tap off the exces or grab too much product on the brush! 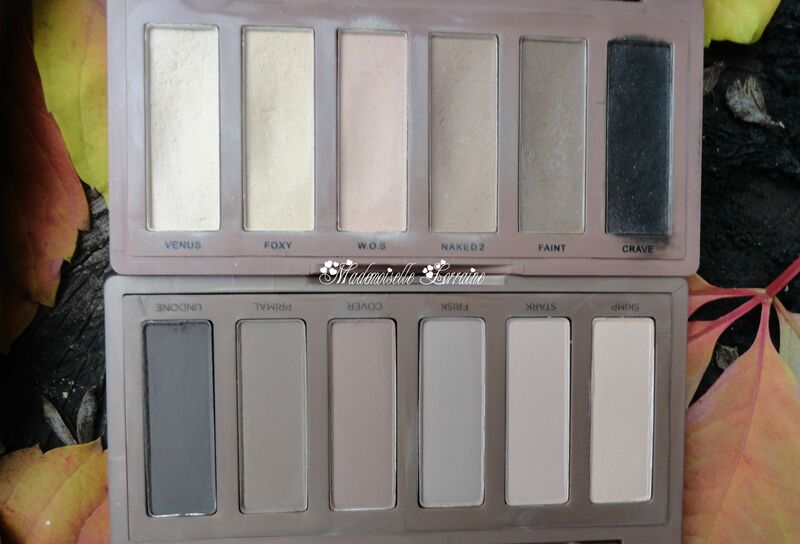 This is a must-have palette for all the basic ladies out there ! You don't need touch-ups during the day because they stay in place ( with a primer underneath of course). Undone is the perfect shade for in depth contouring the outer corner than Crave, from the Basics 1 palette. I feel like Crave is very harsh and too strong for a daily wear make-up. It's extremly pigmented also, don't get me wrong but it's more for the night looks. Also, these are new shadows, never seen in other palettes, unlike the first palette, which had shadows from Naked 2 Palette. All the shadows are mate except one which has a slight sheen to it! 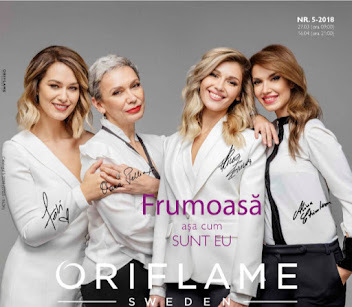 Pe piele arata extraordinar de bine , au o textura incredibil de fina, de moale si sunt foarte foarte pigmentate! Toate nuante sunt mate iar una singura are foarte putin finish satinat. Undoneeste nuanta perfecta pentru conturarea pliului sau crearea umbrei in coltul extern . 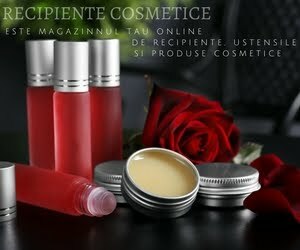 Crave, din paleta Naked Basics 1 mi se pare mult prea puternica si dura pentru un machiaj de zi. Nu ma intelegeti gresit, este foarte pigmentata si cremoasa insa este mai potrivita pentru un machiaj de seara. 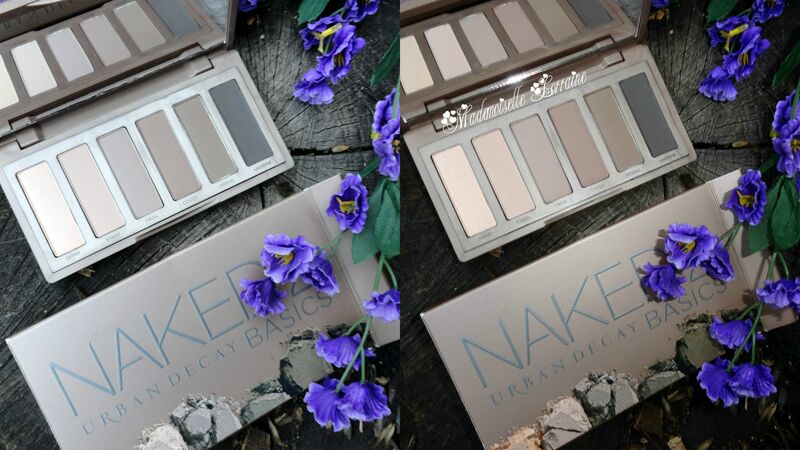 Comparison between Naked Basics 1, which you can see it reviewed here. The box has a new look, the tones are more on the cool side with pink - mauve undertone. Comparatie intre Naked Basics 1, despre care ati putut citi aici. 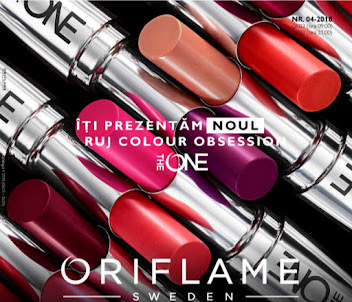 Cutia este total schimbata cu noul look al tuturor paletelor Naked , are mai nuante mai reci si cu subtonuri rozalii - movii. My fave is Naked Basics 2! 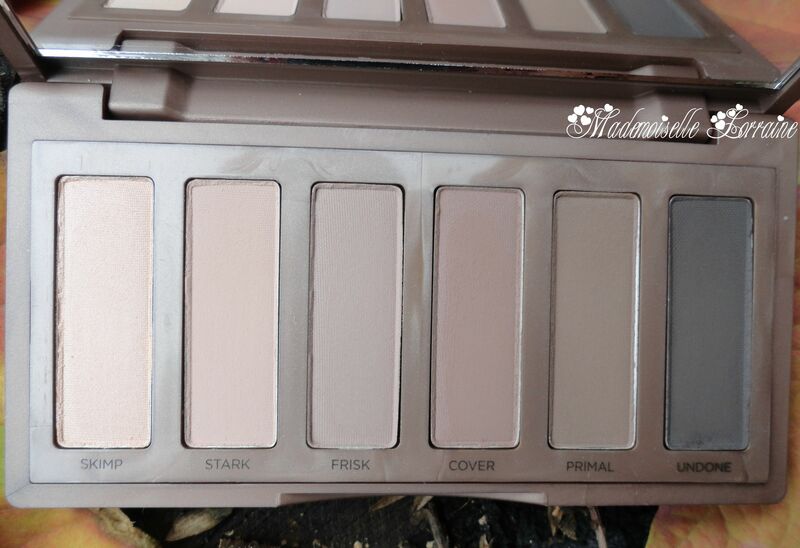 Preferata mea este Naked Basics 2! I think these two complete each other for a night look, for daily looks I would wear only the shades from the Naked Basics 2! Consider ca cele doua se completeaza reciproc insa pentru un machiaj de seara. 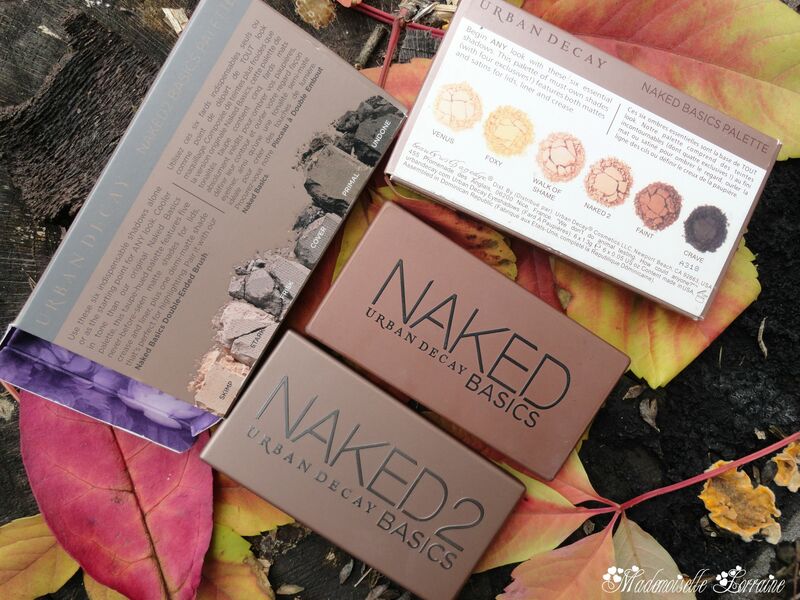 Pentru machiaj de zi cu zi as merge doar cu Naked Basics 2! Nu stiu daca o gasiti in Romania, fiindca eu am comandat-o din Anglia! All in all I definitely recommend it and If I finish it, I would buy it again for sure! sunt minunate paletele,sa le folosesti cu drag! as dori sa pot achizitiona macar una dintre ele,insa deocamdata cam greu. multumesc pt articol!